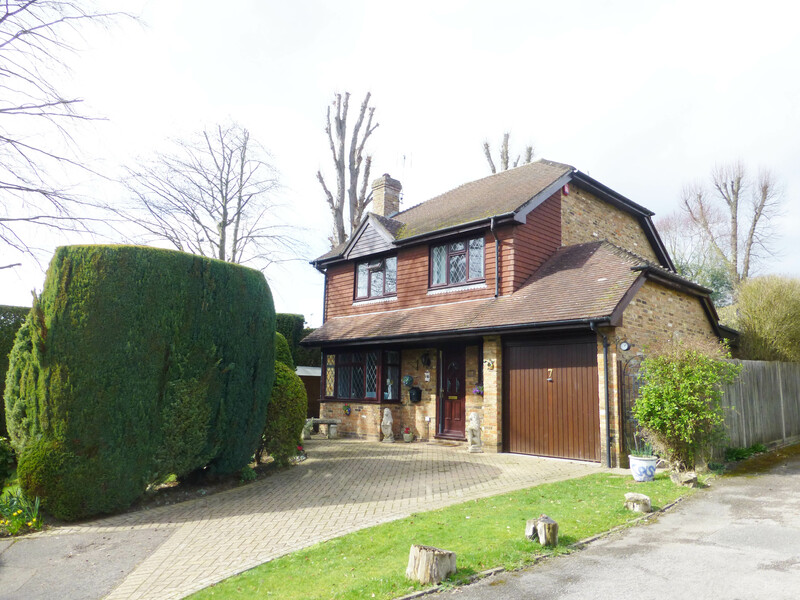 We are pleased to present this stunning 4 Bedroom Detached Home in the sought after Worth Area offering spacious living areas and great outdoors space. If you are a keen gardener or you enjoy a morning coffee from your conservatory then look no further! Welcome to Andrew Hunt estate agents – for property and probate valuations, professional advice and all your PROPERTY needs. As the longest established estate agents covering Crawley, we know what it takes to get people moving. With high levels of repeat business, we pride ourselves on our passion and professionalism in everything that we do. Whether you need us to provide a probate valuation, advice on mortgages or help find you a new home or require more information about a property valuation speak to us today for a top quality, unrivalled service. Since we opened in 1984, we have taken a unique approach to matching people with homes and have built an enviable reputation for targeted marketing and quality client care. We also have some great properties in desirable areas across Crawley, Sussex, Kent and Surrey, so please take at our listings. Whether you are looking for help with buying, selling, property management, property valuations or probate valuations across Crawley, Sussex, Kent and Surrey, Andrew Hunt Estate Agents is the one you can trust. Leading the way in Crawley for 33 years, Our dedicated sales team have been nominated in the ‘EA Masters top 20% for estate agents Nationwide. – Client care and satisfaction is at the foundation of everything we do. That’s why we’ve lead the way for 33 Years. High Quality Service is our Promise to you. We would love to give you the opportunity to make the most of our award winning service. Why not get in touch and arrange your free, no obligation valuation?